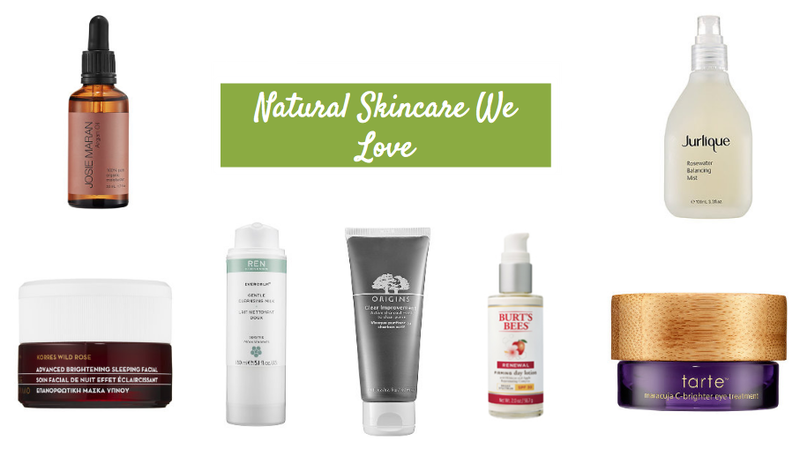 In honor of Earth Day today, we’re bringing you our top picks in natural beauty products. We’re covering both skincare & makeup, and while our picks may not be the most affordable (let us know if you’d like to see something more budget friendly eventually), they’re absolutely worth the price, in our opinion. Here’s to celebrating the Earth with more natural beauty products in our supply! 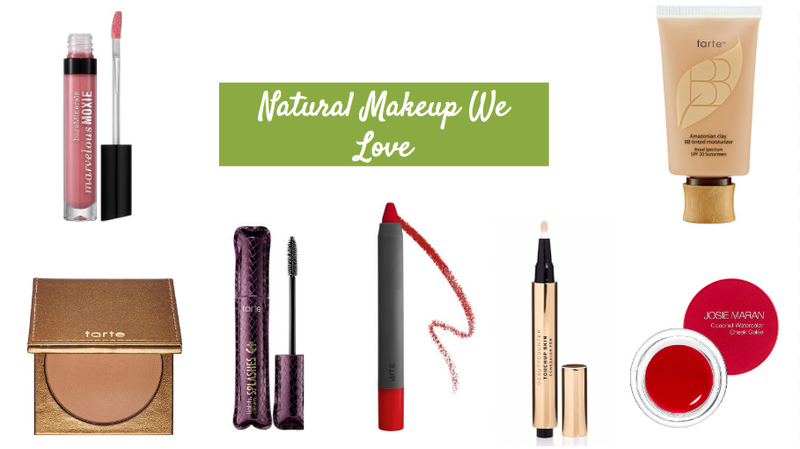 Sephora has an incredible selection of natural beauty products (way more than you would think! ), so we took to our favorite store to test out a few more Earth-friendly options. Lucky for us, we happened to find not just products, but full on BRANDS that we love. Read on for what we love from each one in particular.